So French So Innovative Pavilion by Capgemini, Schneider Electric, STMicroelectronics etc. A not to miss event during the ICT Expo is the Fundraising Mixer: First-time Startup. Scale and Hustle. Join a panel discussion with seed investors, venture capitalists and corporate startup programs who’ll share their insights about early-stage funding, case study and mistake you should avoid as a first-time founder. 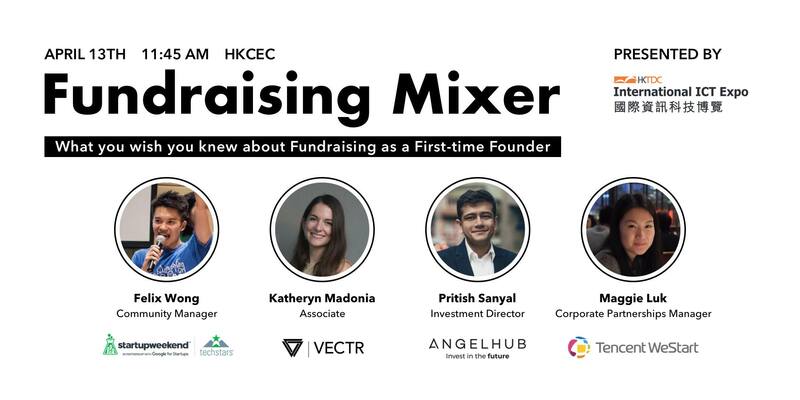 This is an event collectively curated by Techstars Startup Programs, Vectr Ventures, AngelHub and Tencent WeStart（Hong Kong). 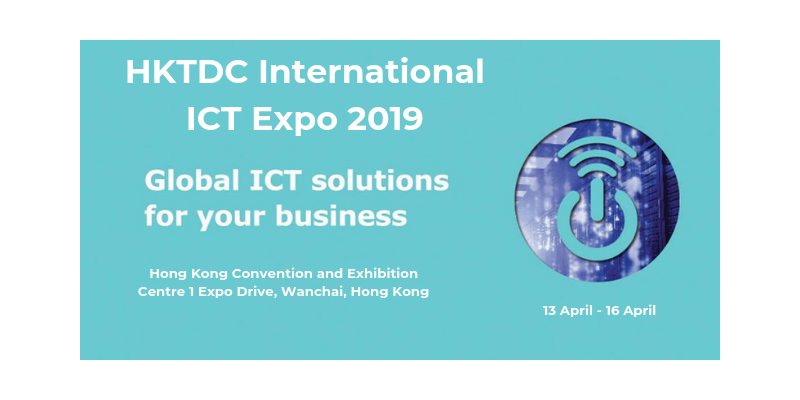 The ICT Expo is one of the three fairs organized by HKTDC. The three fairs together will gather a total of about 2,900 exhibitors from around the world to showcase a range of innovative products and cutting-edge technologies.